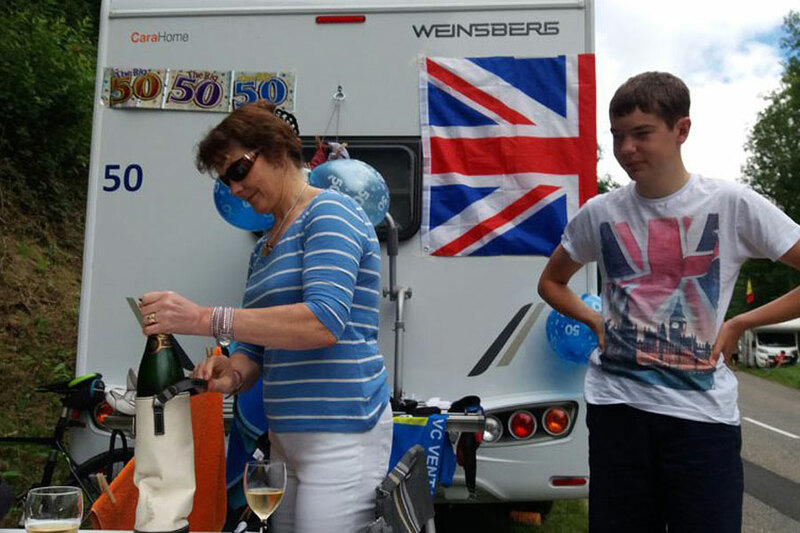 We know some of you have ambitions to follow The Tour de France in your campervan this year (you and 10,000 others!) so we have taken a look at the 2019 tour route to see if it is a good year to tackle the three week challenge. 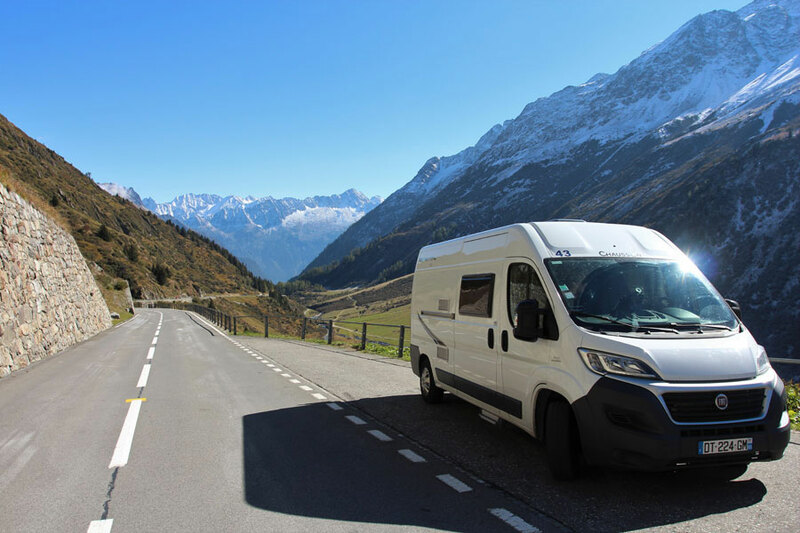 We think this year’s vaguely circular route flows nicely for motorhome travellers and you will actually be able to see quite a bit of it without too many mad dashes across France to try and keep up. The tough mountain programme takes in The Pyrenees and The Alps and The Massif Central with three high altitude finishes at the Col du Tourmalet, Tignes and Val Thorens. 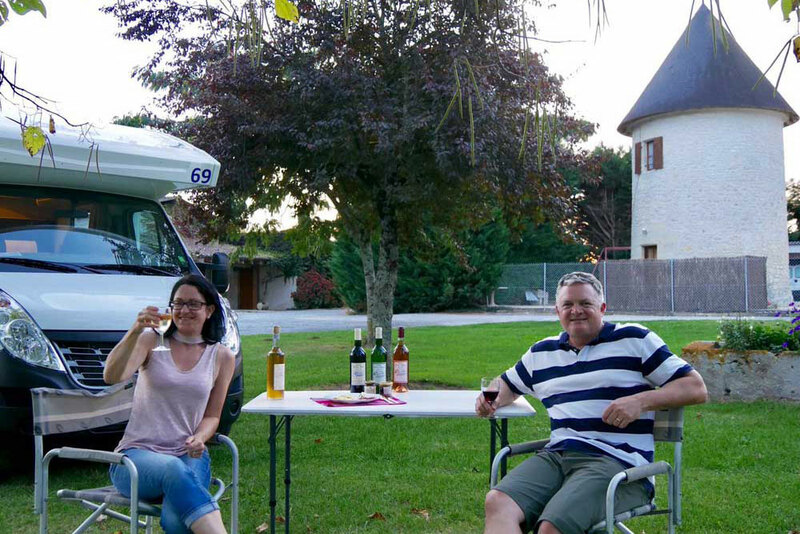 The 2019 Tour de France is also a “Tour de Vin”, passing through many French wine regions which will make for a great drive in a campervan. 2019 is the year we celebrate 100 years of the The Yellow Jersey and the Tour very appropriately heads through Champagne, the finest of all celebration tipples. This will be a great tour to follow if you plan to mix spectating with wine tasting and sightseeing. First you’ll head through Champagne, then The Alsace followed by Burgundy, The Languedoc and several lesser known appellations such as Costeire de Nimes, Limoux and Jurançon. The 2019 Tour has something for pretty much everyone from serious fans who want to try and see as many stages as possible to casual spectators who want to mix the odd glimpse of The Tour with some general tourism. It’s a great year for all to follow the world’s biggest cycle race. Of course, there is no better way to follow The Tour de France than in a motorhome or campervan. It provides accommodation, transport and catering facilities all in one giving you autonomy and flexibility so you can go at whatever pace you choose. 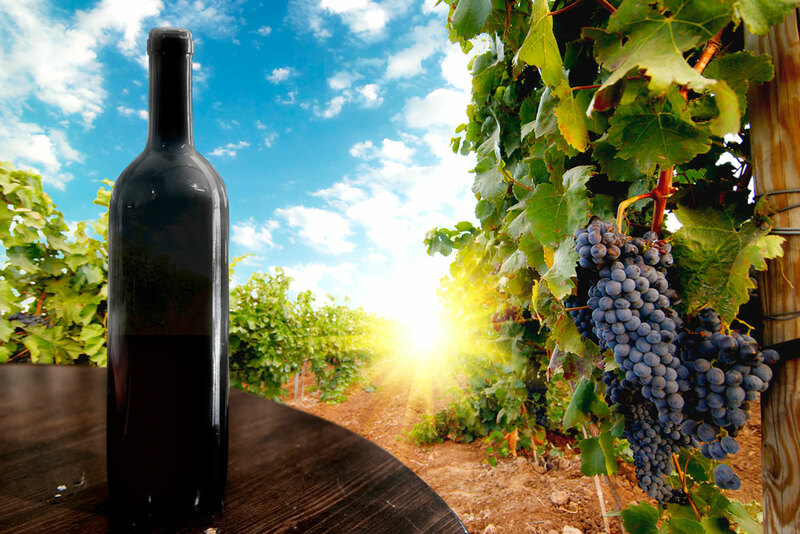 Blog > Blog > The Tour de France 2019 is also a “Tour de Vin”!